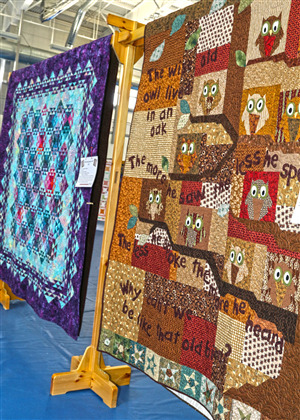 Biennial Quilt Show - "Pieces of Time" 20th Anniversary of Woodstock Quilt Guild. 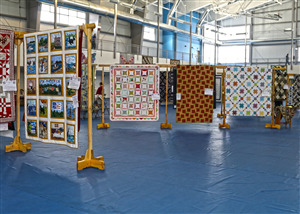 May 3, 2019 10:00 a.m. - 8:00 p.m.
May 4, 2019 10:00 a.m. -4:00 p.m. 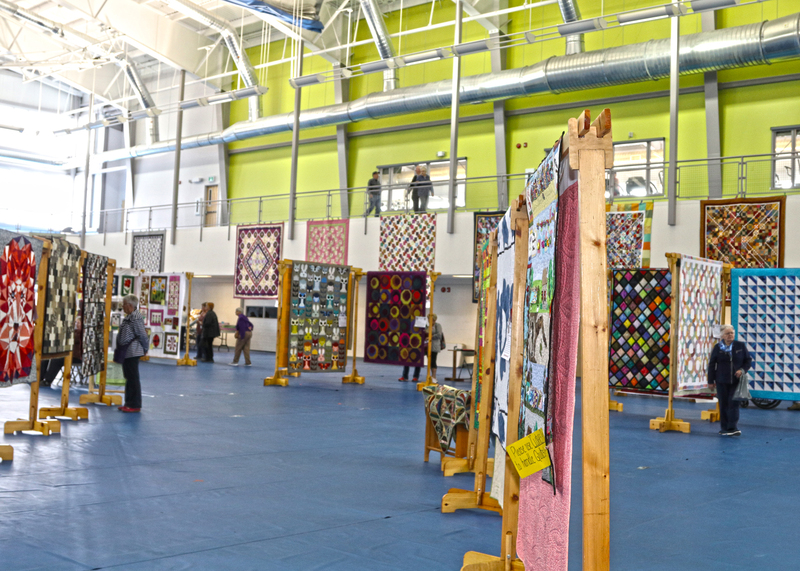 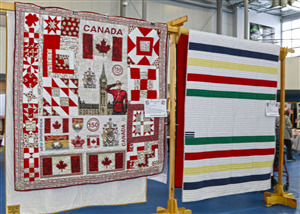 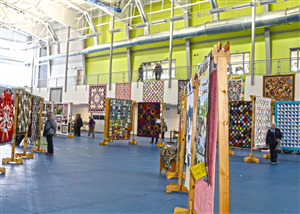 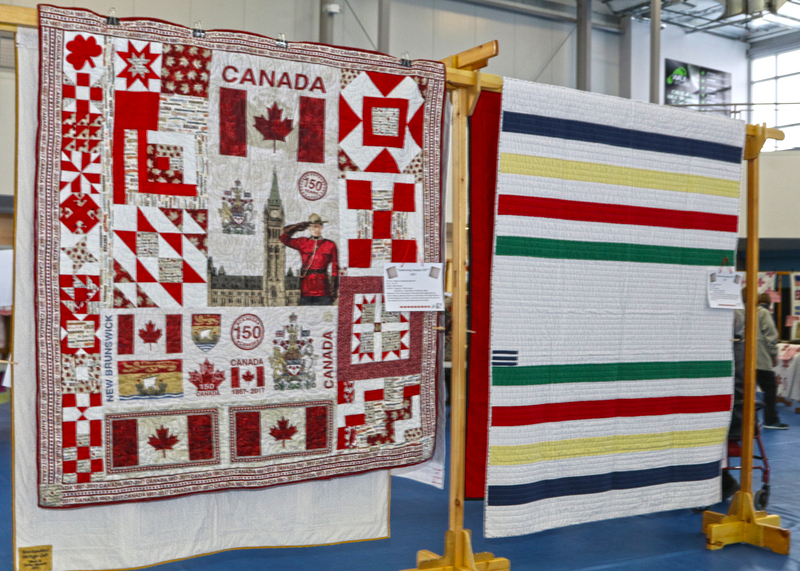 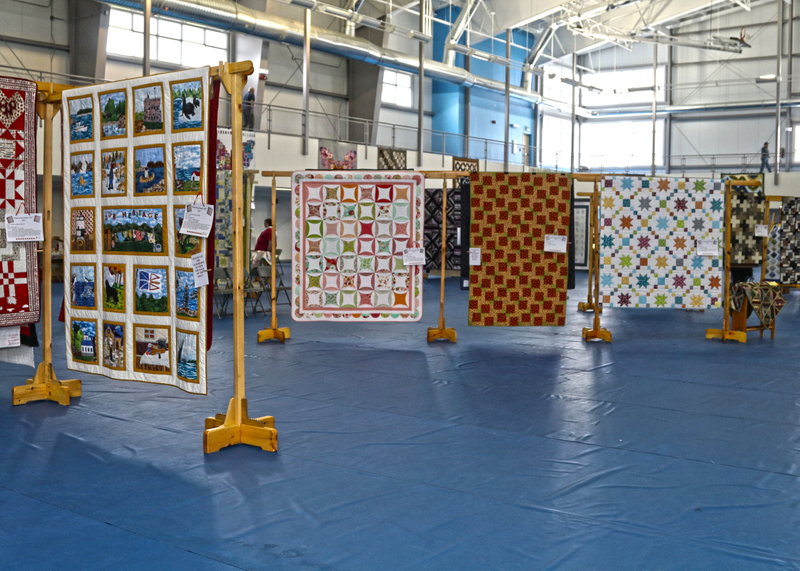 Display of handiwork of over 100 Woodstock Quilt Guild Members including quilts, table runners, totes, bags, pillows, etc.